LSI Portsmouth Blog: The Irish Devil Cleans Up. The Irish Devil Cleans Up. At LSI, we are really passionate about fundraising, and have held many charity events over the years to help raise money for some wonderful causes. 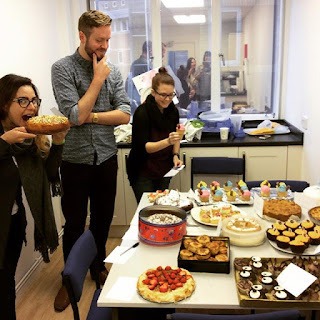 From fun runs to parties, we have organised many events, and on Friday 30th October, we decided to hold the ‘Great LSI Bake Off’ to raise money for a local charity called The Rowan’s Hospice. Elly, our fantastic Reception Manager, thought holding a bake sale would be a wonderful way to get all the staff involved. Considering the colder and wetter weather we are currently experiencing, it’s the perfect time to sell delicious home-cooked food! We were completely overwhelmed with the effort that was put into the cakes and pies! There were Halloween-inspired cupcakes, savoury chicken and bacon pies, chocolate cakes baked inside ice cream cones and even a traditional Venezuelan three milk cake (to name a few)!!! Three members of staff were lucky enough to be the judges of the baking competition, and got to try a piece of every single one! They certainly weren’t disappointed! 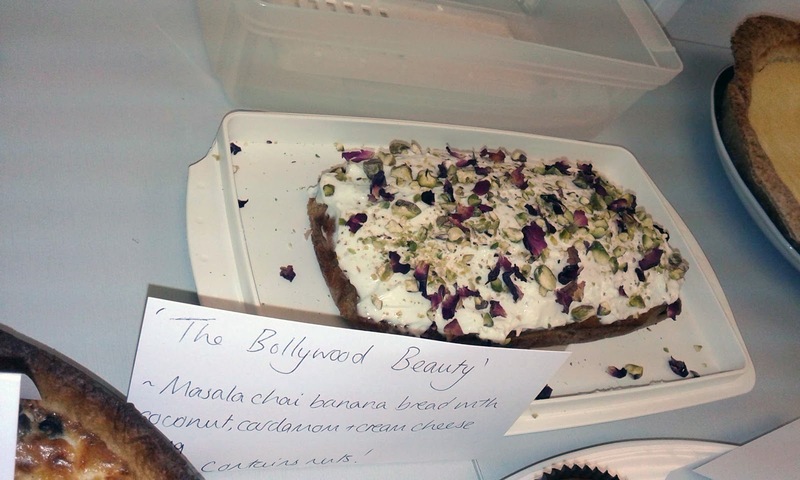 The entries were judged on both taste and appearance. 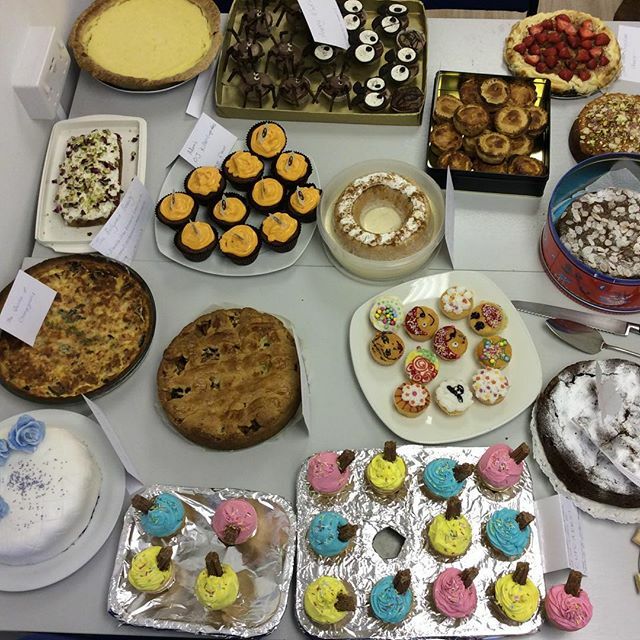 After the judging took place, all the staff and students were invited to buy all the cakes and pies! Everyone was so excited to grab a piece of their favourite cake before they were all sold. It was so crazy, but a really fun and exciting experience. Some students even bought 5 different things to eat! 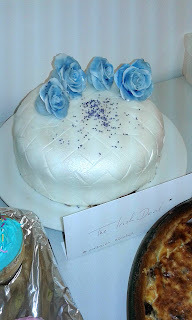 Amelia’s ‘Irish Devil’ cake was absolutely incredible and certainly deserved to win across both categories. We are so impressed with all our staff for baking such wonderful cakes, and we are also extremely grateful to our students for helping us raise so much money! By lunchtime, there wasn’t anything left to buy!